If you wish to have some fun with your wedding decoration, why don’t you create a circus wedding decor. I read some good articles about this kind of wedding decoration and found beautiful and crazy pictures to illustrate it. So have a look at some brilliant ideas for your circus wedding decor. 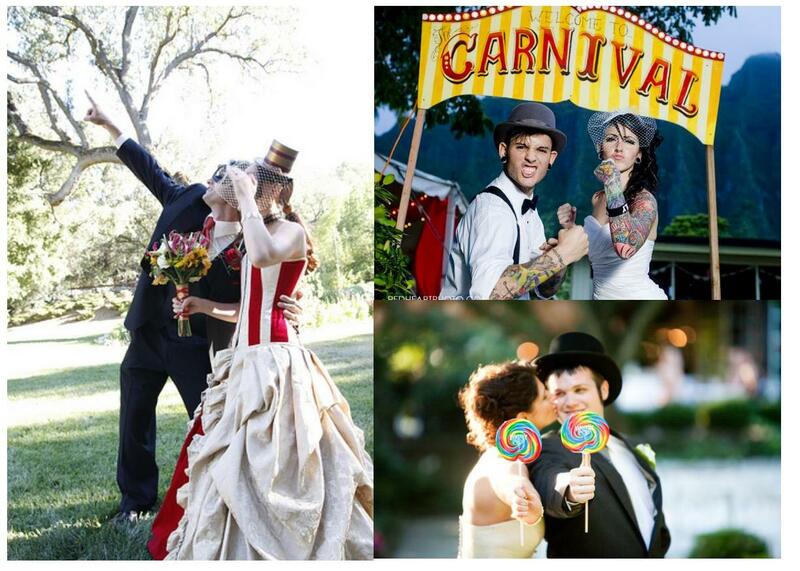 Indeed the circus wedding decor can begin with your wedding dress or just some small accessories lollipops or hats. 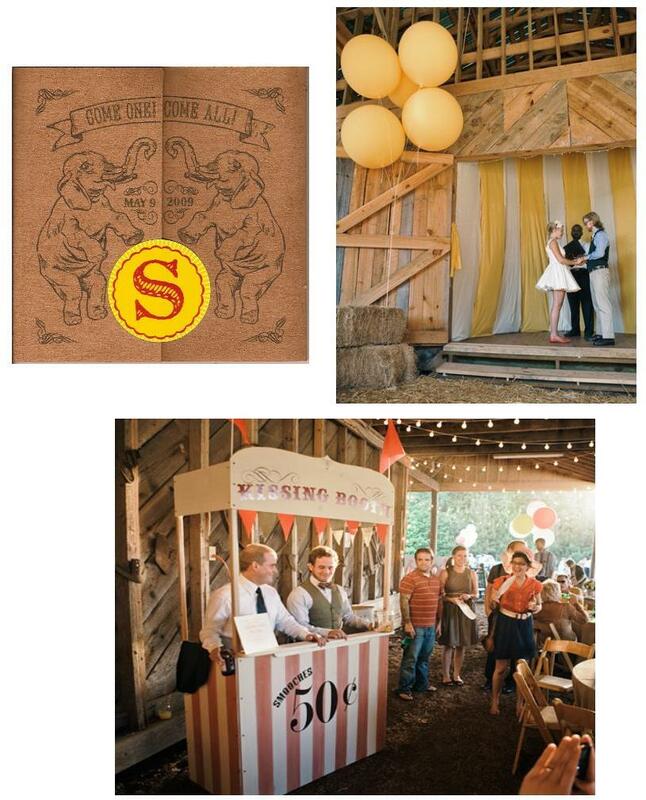 The wedding invitations can also be customised with the circus spirit. 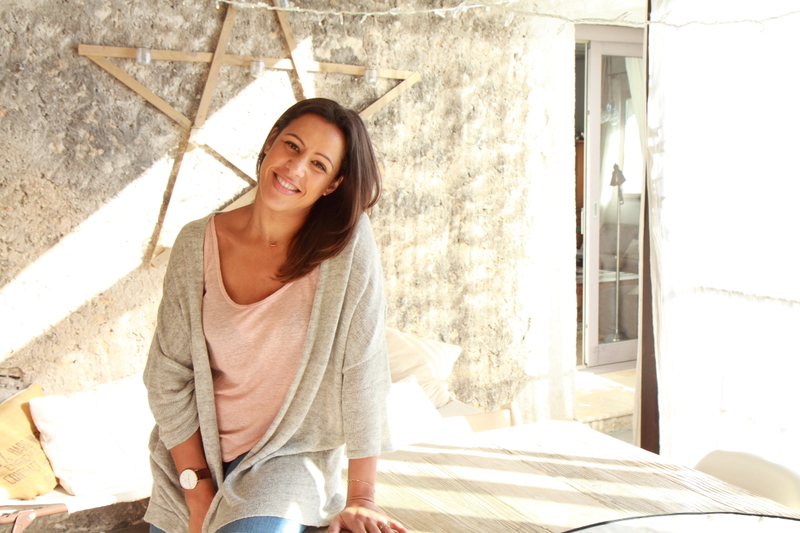 Your guests will be surprised ! You can choose your colors for this circus wedding decor. First you can prefer a vintage circus wedding decor with yellow, brown and pink colors. On the other hand, you can favour bright colors like purple, blue and red. Everything is possible with this wedding decoration. Indeed, the circus theme can be used with different viewpoints. So you can keep the romantic spirit of the wedidng and have a weding decoration very different from others. Besides, weddings days are happy days, so you can dare a funny wedding ! 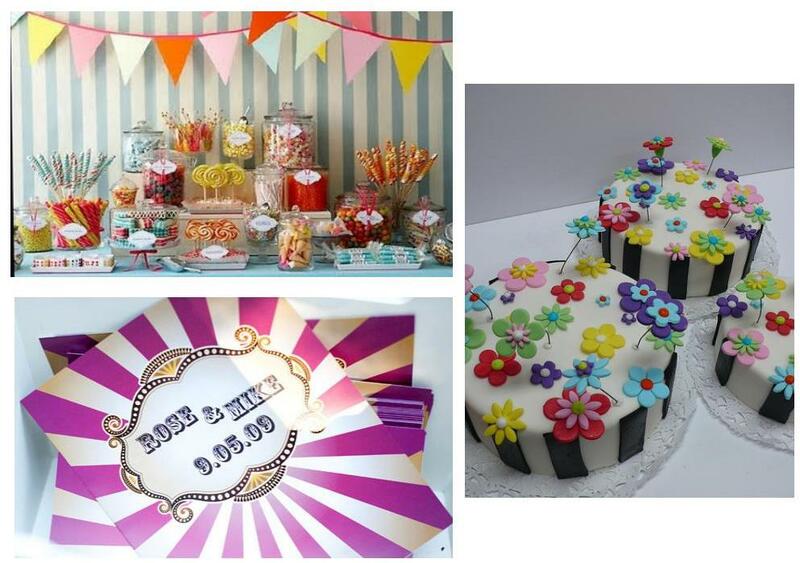 To finish with this circus wedding decor, I recommend to ask for a specific wedding theme and for the dessert, you can imagine a candy shop ? !